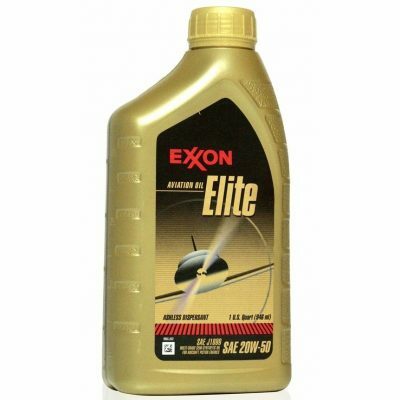 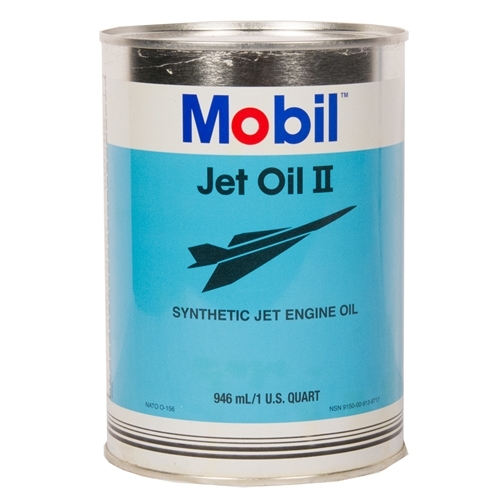 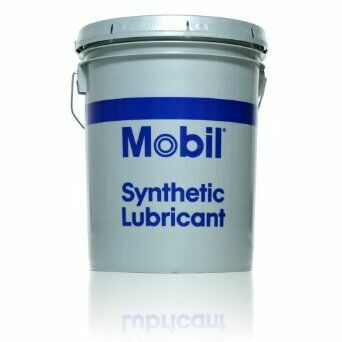 Mobil Jet Oil II is a high performance aircraft-type gas turbine lubricant formulated with a combination of a highly stable synthetic base fluid and a unique chemical additive package. 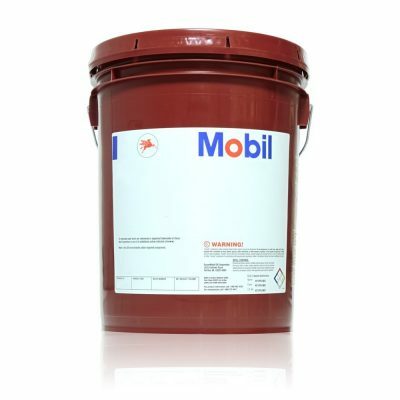 The combination provides outstanding thermal and oxidative stability to resist deterioration and deposit formation in both the liquid and vapour phases, as well as excellent resistance to foaming. 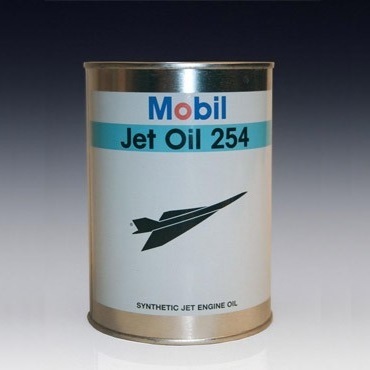 The effective operating range of Mobil Jet Oil II is between -40Â°C (-40 Â°F) and 204 Â°C (400Â°F).